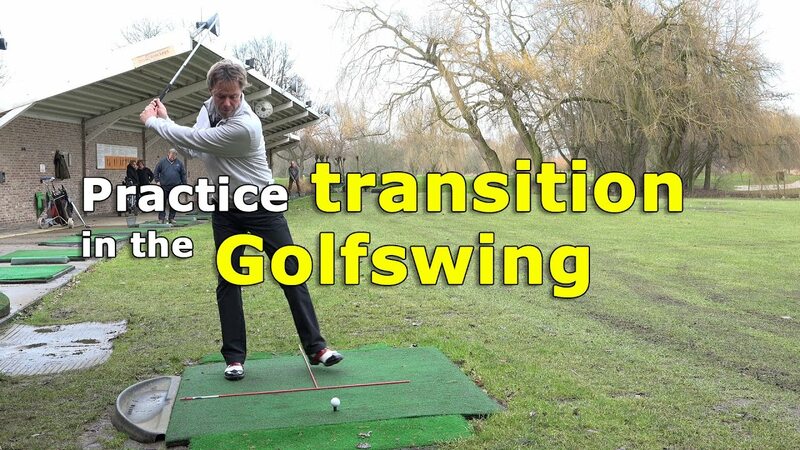 Are your hips rotating enough during the golf swing? 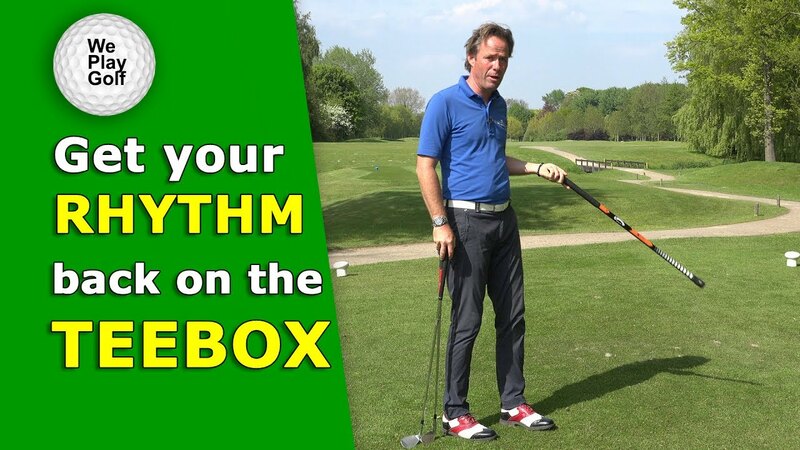 In this video Tom gives you nice tip to check and control your hip rotation during the golf swing. 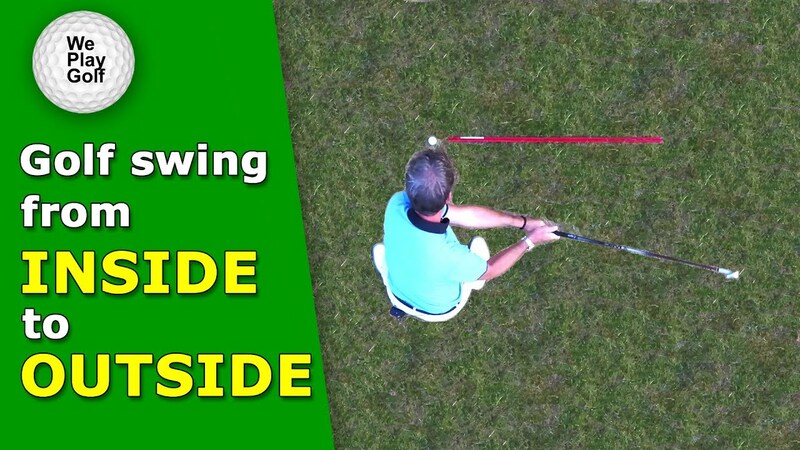 You simply need two alignment sticks. place one under your belt and the second one parallel to the ground. 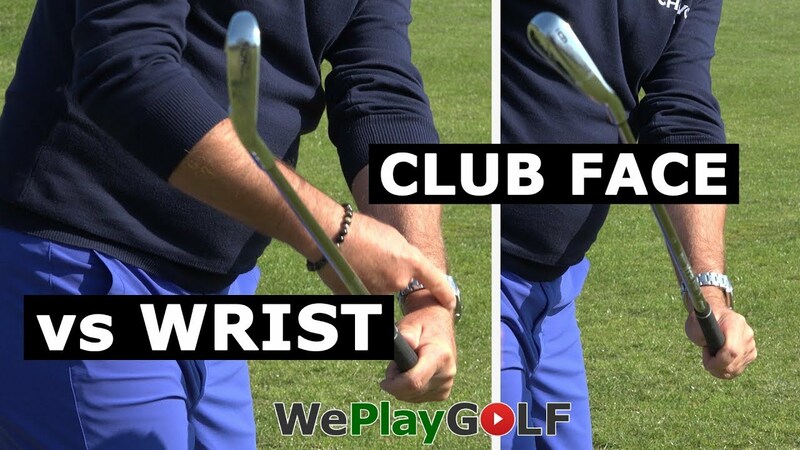 See if your hips rotate 45 degrees in the backswing, and 45 degrees during impact. Do the hips turn 90 degrees in the finish? 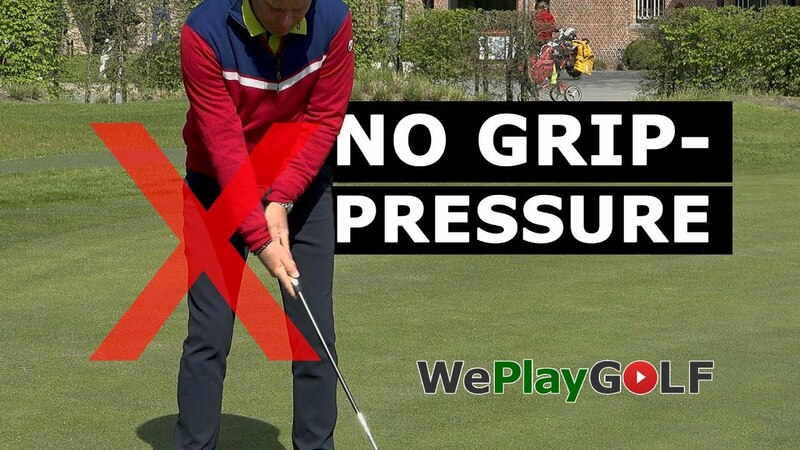 In this way you create more speed and you will hit further! 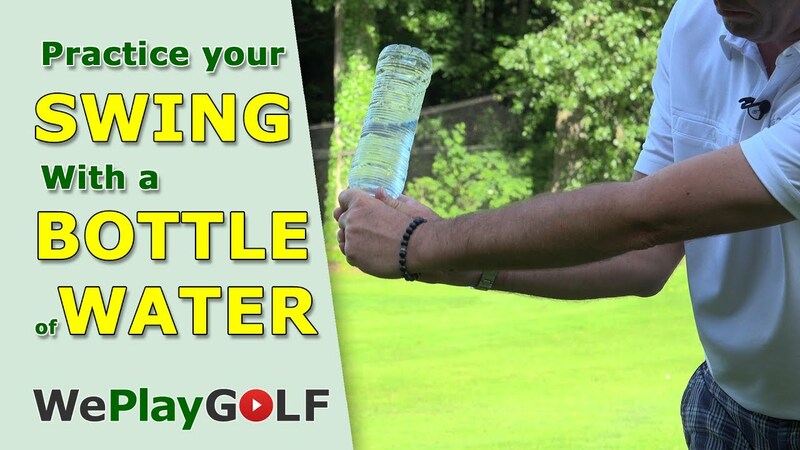 This is how we play golf. Enjoy!